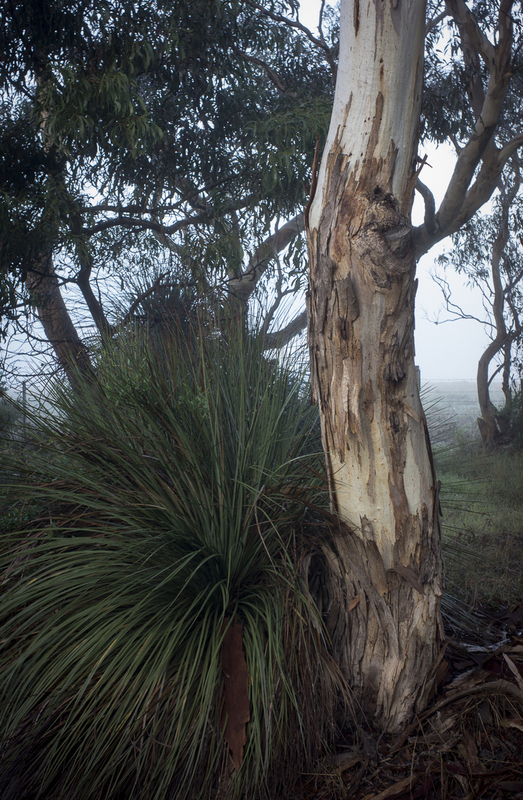 The last few days on the southern Fleurieu Peninsula coast have been, warm, humid and very still with dense sea fog moving across the coastal landscape in the early morning and evening. These are unusual conditions, and I tried to explore them photographically, but without much success. The seascapes that I did were dull and flat, whilst the various photos of trees and vegetation in the fog were cliched rather than poetic.